Well I found my jam for the fourth of July (and no it’s not because the album cover is the American flag). This remix is phenomenal and filled with a beautiful vocal track and sick beat that brings you to your knees. Cedric Gervais has really been on a roll this summer with hits like “Things Can Only Get Better.” I didn’t think he could top himself after that but he has with this killer remix. 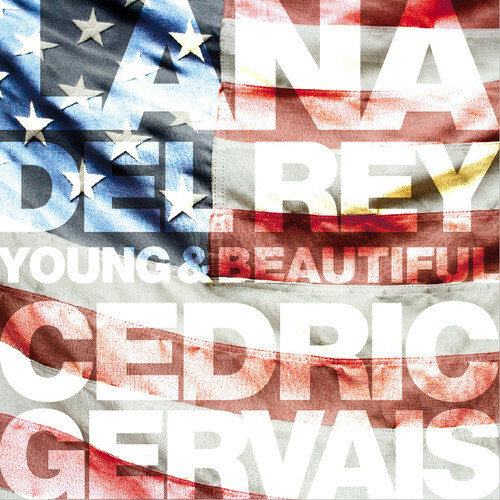 Bravo Cedric Gervais. Bravo.